(Natural News) One of the quickest ways to initiate depression physiologically is to destroy your intestinal microbiota and block your body’s ability to utilize nutrients. Medications for acid reflux do just that. 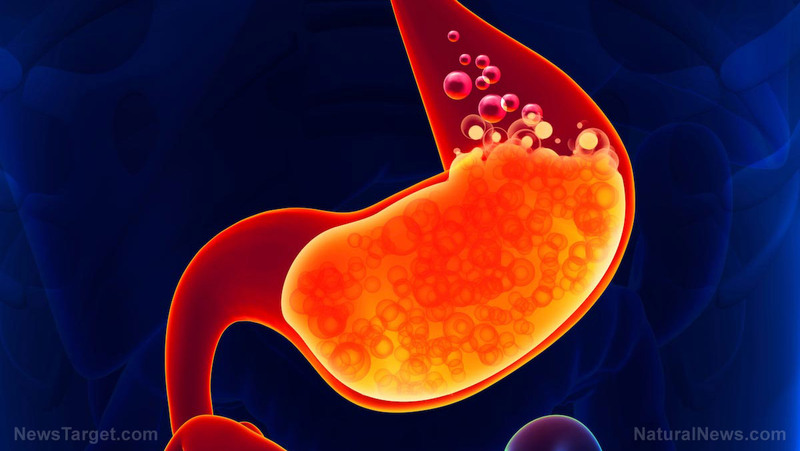 Proton pump inhibitors (PPIs) are prescribed to reduce stomach acid, but in the process, they damage the colonization of your microbiota, severely altering the microbial environment in your gut and intestines. If commensal bacteria species are not allowed to thrive in your gut and intestines, then nutrients from food cannot be utilized, starving your cells and making way for more infections to take hold. As the diversity and magnitude of your microbiota is reduced, your brain is starved of the crucial elements needed for mood, memory, and overall cognitive function.